China Gives the green Light to import American Rice. China has opened the door for importing rice from the United States. That is unique, state, analysts, who immediately see a signal that the tense relationship between the two economic superpowers is improving. The green light of the Chinese customs for rice comes in the run-up to new talks between the countries in January. 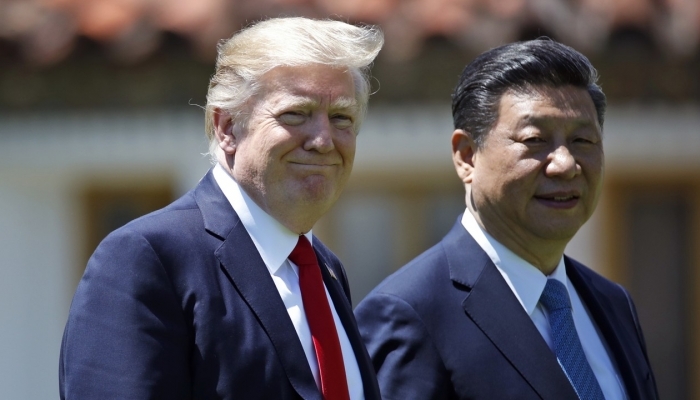 China and the US they want to continue talking about their trade dispute. China recently announced that it would withdraw the penalty rates on American cars for three months as a sign of good will in consultations with the US. The two countries also agreed earlier not to introduce new import duties. It is not apparent how much rice China would want to buy from the Americans. A think tank affiliated with the Beijing government has told, according to the reports that the price of American rice is not competitive. Imports from other Asian countries are cheaper. That is why the step of formally authorising US imports should be seen as a gesture of goodwill towards Washington.